Hidden below the St Martin de Belleville ski area are an additional 28km of tracks which most likely you will never have skied or even know are there. 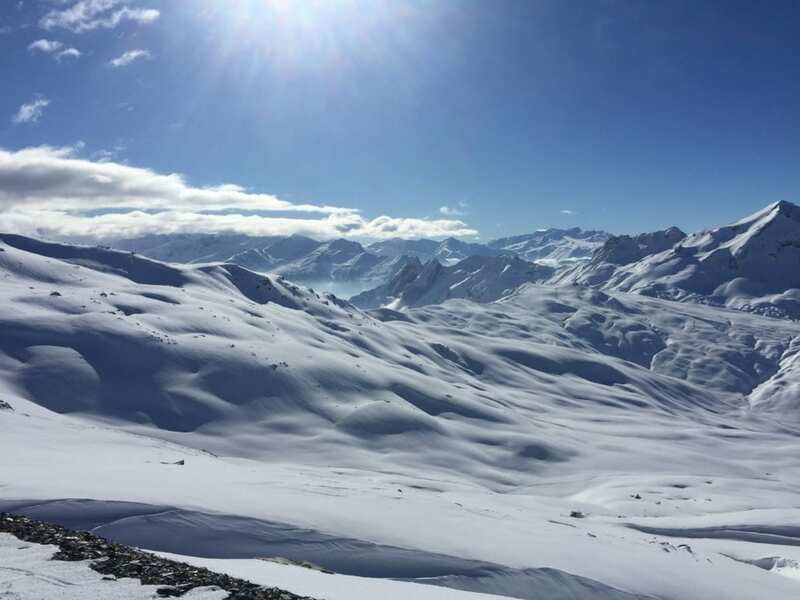 You can ski all the way to Les Menuires and back on this pisted area which starts just below the Cochet car park. You may be wondering why you have never given this ago? Well there is one thing we did not mention, you need to pull on your lycra leggings and grab your skinny skis! Hang on, do not write it off on the fashion stakes alone – there’s plenty of reasons to give cross country skiing a go. Firstly on the list of plus points for this sport is that you do not need a lift pass, the tracks are free to access. 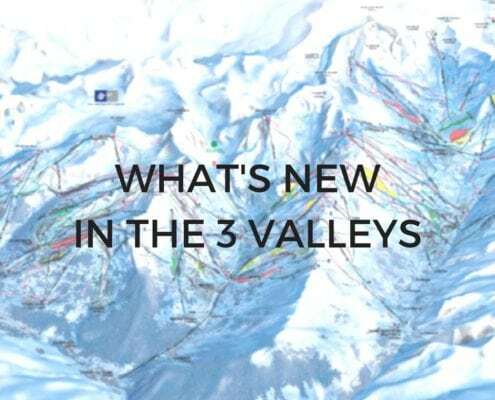 There are not a lot of activities in the Three Valleys gratuits so take advantage! The ski shops in the valley all have the equipment ready to hire. You might not see on display as much due to the lesser demand as compared with downhill skiing. 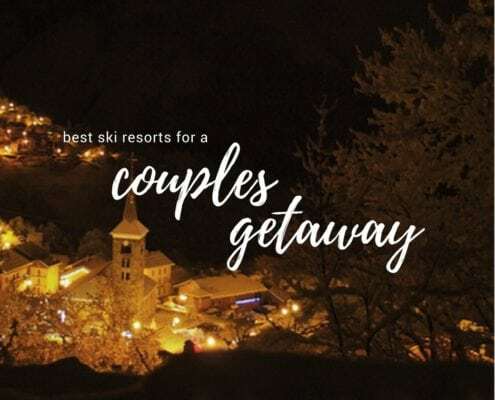 Before you head to the hire shop though there is just one thing you will need to be clued up on first – there are two types of skiing: classic or skate. You will need different skis and boots for both so make sure you opt for the correct equipment for the style you prefer. Classic follows the narrow tracks of the pistes however skate moves outside of the tracks with a skating type motion. Classic skis also have a slight grip on the bottom to stop you sliding backwards so you cannot wing it using the wrong skis. Trust us – we’ve tried! Another positive for this sport is that some of the fittest athletes in the world are cross country skiers. 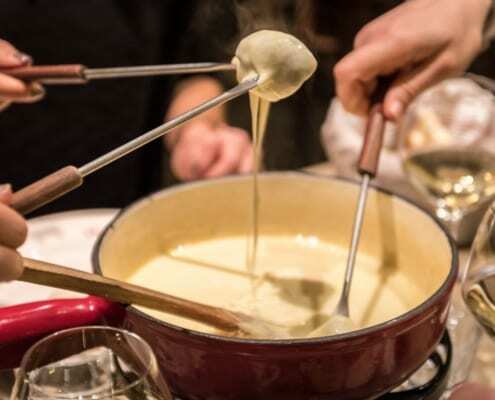 Out of all the winter sports you will burn the most calories cross country skiing – which means more tartiflette and fondue in the evening! Bonus. Whilst there are tracks in St Martin these do tend to be for the more advanced skiers and a great area to get to grips with the basics is the circuit at Plan d’eau in Les Menuires. The location is really picturesque and has a good combination of flat, steady uphill and downhill sections. The first downhill descent that you do does get the heart racing as it is similar to a scalextric circuit, do not move or you will come out of the tracks! Whilst you can in theory take the equipment and toddle off down to the tracks to give it a go yourself, we would recommend you take an instructor to get to grips with the basics. Similar to downhill skiing, we have all been there with a loved one when we think it is ‘easy’ to talk them through it, get a pro to give the lowdown first and keep your pride in tact. For example even clipping into the skis takes a bit of instruction. Also, you need to make sure that the ‘flippers’ of your poles are facing the right way. See you are confused already! Whilst you may not really see our instructors around the resort in their lycra get-up they are trained in both disciplines. 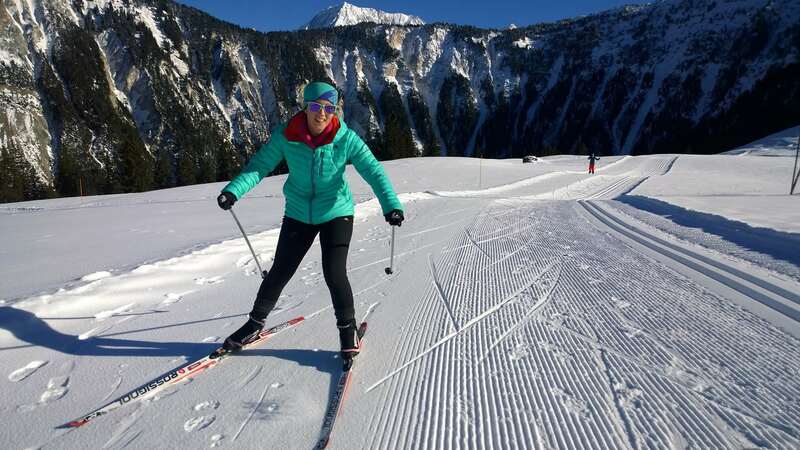 Rest assured that it is easier to pick up the basics than downhill skiing, a recent beginner group managed to complete the full circuit in two hours to get a taster of what it involves. 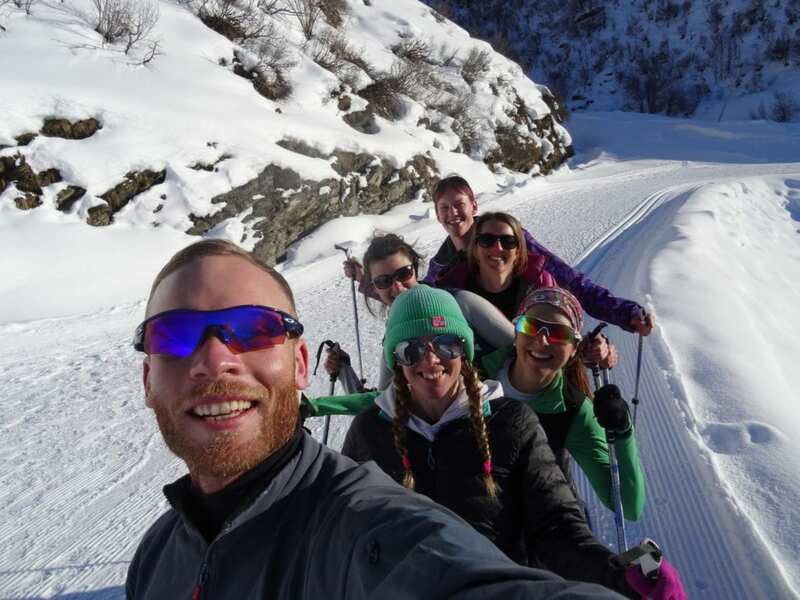 You would not need a full weeks course as with downhill skiing and just a couple of hours should be enough to get going. So if you fancy trying something new on your next ski holiday in St Martin this is definitely a recommend. A good one too that you can keep in mind when there are ski area closures for avalanche risks or high winds. Away from the hustle and bustle of the main ski area with beautiful surroundings and it is fantastic exercise in the great outdoors. And if nothing else, you will certainly have a good giggle!